We are now nearing the end of the year. A lot of influential celebrities have picked up nice cars over the past few months. Here are their latest acquisitions. 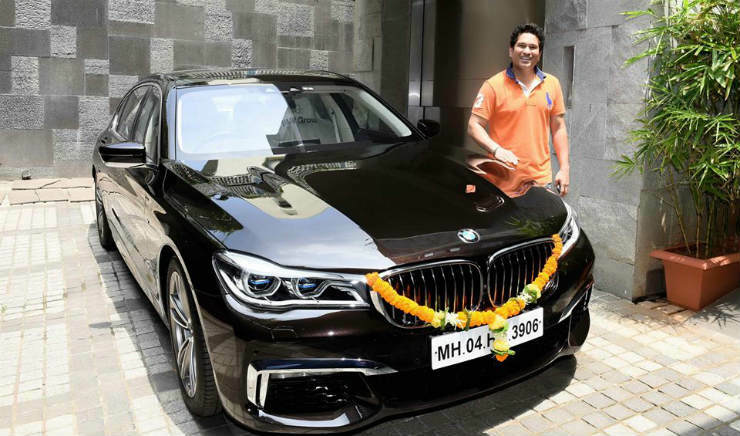 Sachin is the brand ambassador for BMW. He’s just added a 6th BMW to his exotic car fleet. This is not his first 7 Series though. He previously owned the range topping 760 Li and now has got himself the top of the line 750 Li M Sport Individual. The 750 is powered by a 4.4 liter V8 making 450 Bhp and 650 Nm. This propels the mammoth beast from 0-100 in 4.7 seconds. 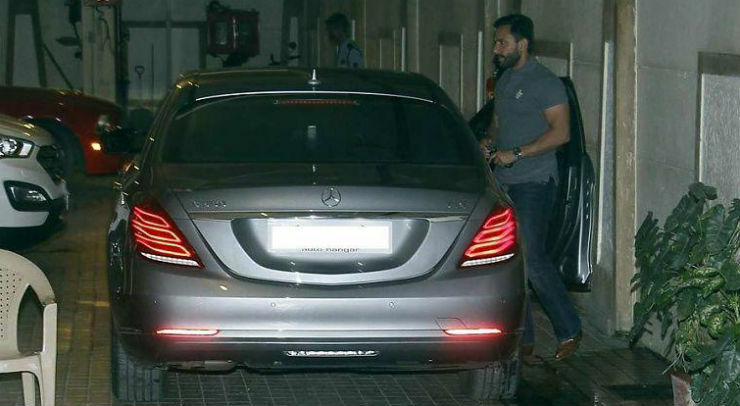 The car is only available as a CBU and Sachin’s car has individual options as well. Pricing for the normal car starts at Rs 1.60 crores. 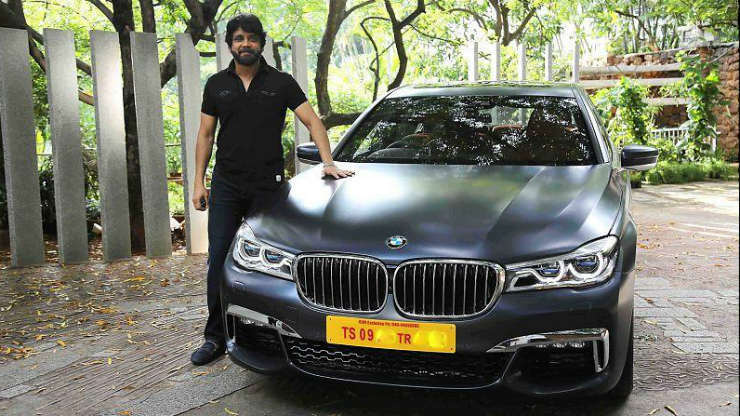 Akkineni Nagarjuna is a Tollywood superstar. He recently turned 57 years old. What better way to celebrate a birthday than to get a new car? Mr. Nagarjuna did just that. And not just any car, he picked up an all new BMW 750 Li. As mentioned above, the 750 is powered by a 4.4 liter V8 making 450 Bhp and 650 Nm. The thing special about his car is that he has opted for a unique paint, a Matte grey, known as Frozen Arctic Grey in BMW lingo. He would have certainly paid a hefty amount to opt for this unique, classy colour. 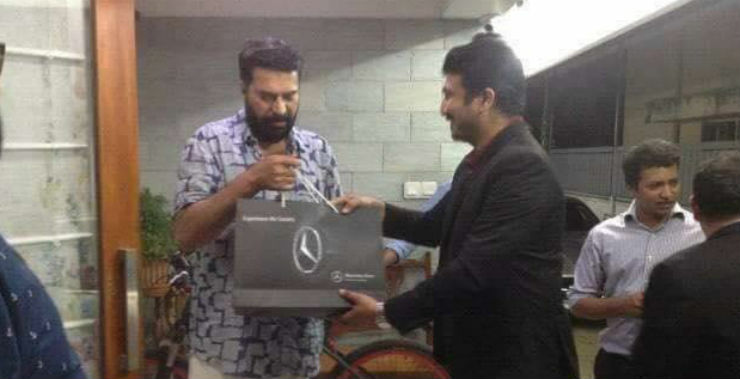 While we are on the subject of birthday gifts, Mammooty, who is one of the biggest stars of the Malayalam film industry, was recently gifted the all new Mercedes S350 diesel by his son, Dulquer Salmaan, also an actor in Malayalam flicks. The car is finished in silver and is powered by a 3.0 liter V6 diesel engine making 255 Bhp and 620 Nm. The S Class is the ultimate luxury sedan when it comes to rear seat comfort, and is preferred by the swish set seeking elegance and badge value. 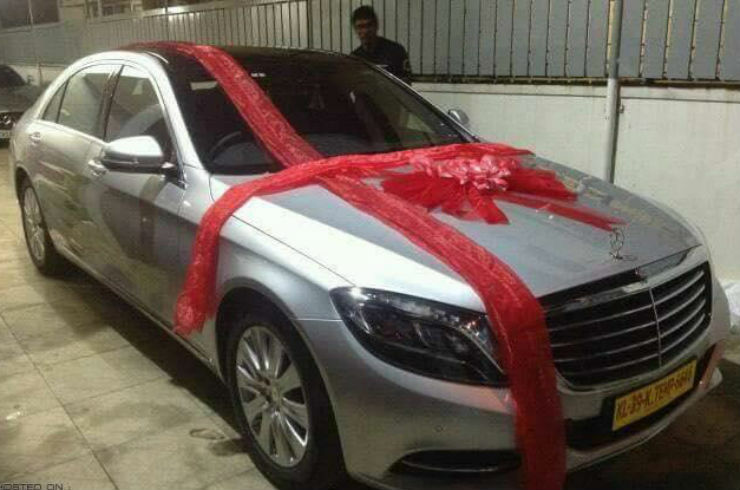 Saif Ali Khan and wife Kareena Kapoor too have recently picked up an all new S Class. They have chosen the frugal S 350 diesel as well, instead of the lager S500 or S 400 petrol variants. The S 350 diesel is powered by a 3.0 liter V6 making 255 Bhp and 620 Nm as mentioned above. It is the only diesel engine available in the S Class range in India. Mahesh Babu is a super popular actor and producer in the Telugu film industry. 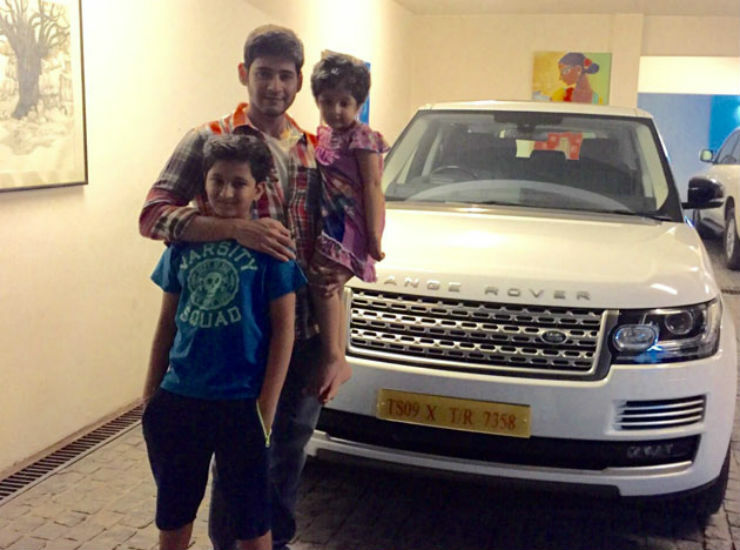 Mahesh has been a fan of the Range Rover for quite sometime now and has been using the same previously. With the coming of the new model, he decided to upgrade to it. He opted for the rarer Autobiography version which is the top of the line variant of the Range Rover. It comes both in petrol and diesel guises. The diesel comes with a 4.4 liter V8 making 335 Bhp and 740 Nm where as the petrol variant comes with a supercharged 5.0 liter V8 making 503 Bhp and 625 Nm.